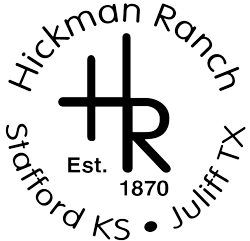 What Makes Hickman Ranch Different? 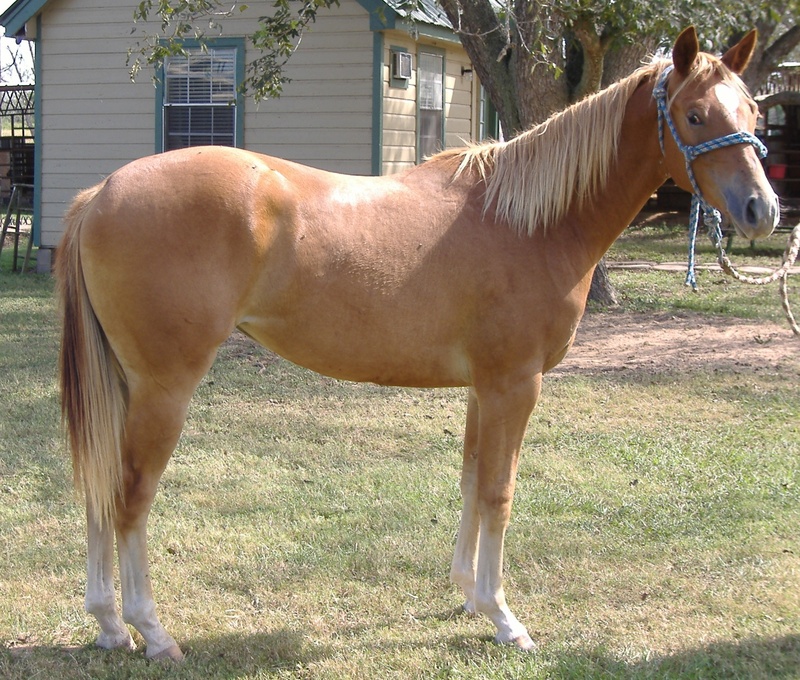 We are a family-owned horse ranch specializing in boarding, Western riding lessons and horse training. 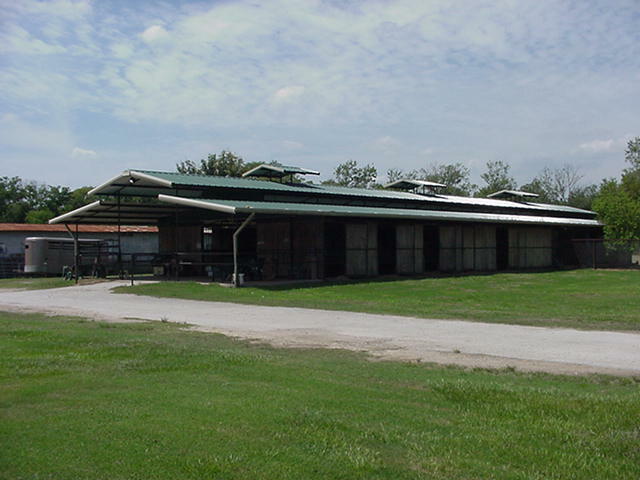 Our facility is on 39 acres of pecan groves and pastures. We have a large open arena and covered arena along with several miles of trails for your riding experience . Our ranch features the highly specialized “Ranch Sorting” classes. Our instructor and counselors offer a variety of lessons that cater to any age or ability. 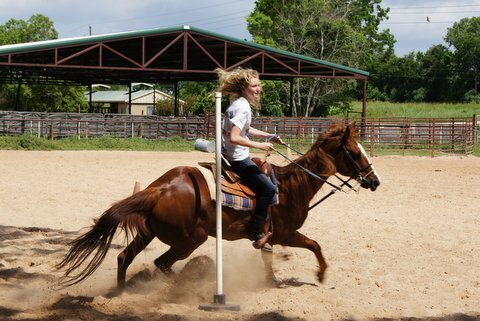 We specialize in beginner riders, all 4H events and ranch sorting. 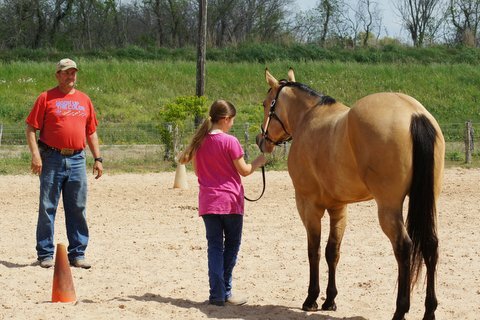 We offer a variety of riding lessons including beginner private, beginner group, all speed events, performance events and ranch sorting. These can be tailored to any age or ability.